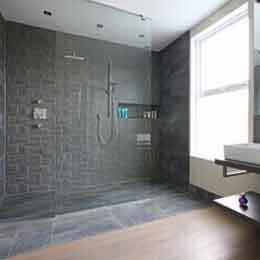 A variety of in-house designed, functional and stylish Designer Chrome Towel Rails following the latest market trends. 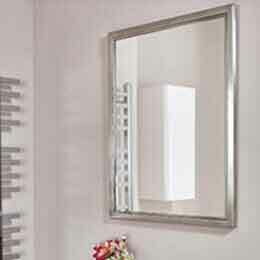 An affordable, designer towel rail will make a feature of any roomset! 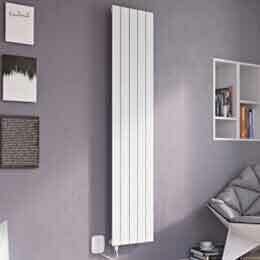 We have a wide range heights and widths to cater for a variety of heat requirements and installations. The chrome plating process is done in house to an extremely high specification with over 50 microns of chrome applied for a bright, quality finish. 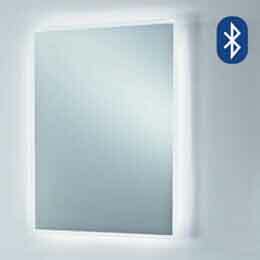 This 600mm (w) x 1100mm (h) Ellipse Chrome designer towel rail has a high quality chrome plated finish with 30mm horizontal bars for increased surface area and improved heat outputs. The ellipse towel rail can be installed on a central heating system, fitted as a stand alone electric unit or as dual fuel towel rail for maximum efficiency. This 600mm (w) x 1400mm (h) Ellipse Chrome designer towel rail has a high quality chrome plated finish with 30mm horizontal bars for increased surface area and improved heat outputs. The ellipse towel rail can be installed on a central heating system, fitted as a stand alone electric unit or as dual fuel towel rail for maximum efficiency. This 500mm (w) x 1165mm (h) Denbigh Chrome designer towel rail has a high quality chrome plated finish with a modern square tube profile for increased surface area and improved heat outputs. The Denbigh towel rail can be installed on a central heating system, fitted as a stand alone electric unit or as dual fuel towel rail for maximum efficiency. This 500mm(w) x 350mm(h) Denbigh heated towel rail shelf is a practical yet stylish heating solution for drying and storing multiple towels while still providing a heat source for the room. 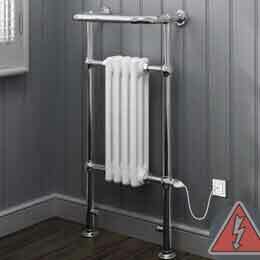 The Denbigh towel rail can be installed on your central heating system only. 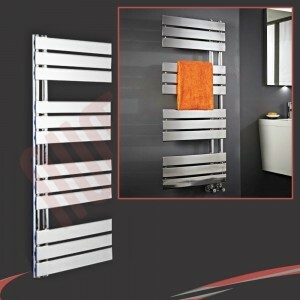 This 500mm (w) x 950mm (h) Ruthin Chrome designer towel rail has a high quality chrome plated finish with flat, designer 60mm horizontal bars for increased surface area and improved heat outputs. The Ruthin towel rail can be installed on a central heating system, fitted as a stand alone electric unit or as dual fuel towel rail for maximum efficiency. 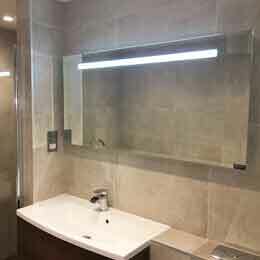 This 500mm (w) x 1300mm (h) Ruthin Chrome designer towel rail has a high quality chrome plated finish with flat, designer 60mm horizontal bars for increased surface area and improved heat outputs. The Ruthin towel rail can be installed on a central heating system, fitted as a stand alone electric unit or as dual fuel towel rail for maximum efficiency. 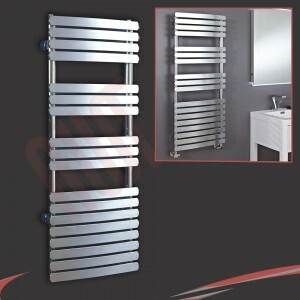 This 500mm (w) x 900mm (h) Neath Chrome designer towel rail is a statement piece of designer heating. With its sweeping bars it is practical solution while providing a focal point to the room. 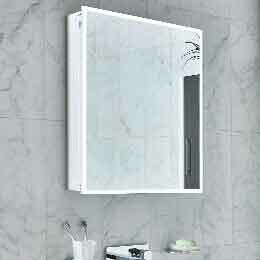 The Neath towel rail can be installed on a central heating system, fitted as a stand alone electric unit or as dual fuel towel rail for maximum efficiency. 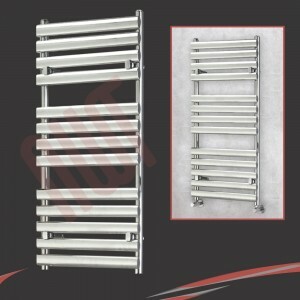 This 500mm (w) x 1200mm (h) Beaumaris Chrome designer towel rail is a statement piece of designer heating. This unique design allows multiple towels to be easily stored. 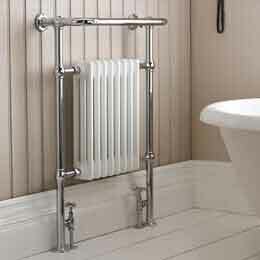 The Beaumaris towel rail can be installed on a central heating system, fitted as a stand alone electric unit or as dual fuel towel rail for maximum efficiency. 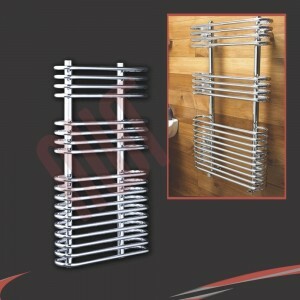 The 500mm (w) by 1200mm (h) Flute Chrome towel rail is a statement piece of designer heating. The flute like cylindrical tubes which project to the right hand side are not only heat efficient but also highly practical for drying multiple towels. This is a heated towel rail with a difference - sleek flat bars create an ultra slim profile and a designer style to complement contemporary bathrooms and kitchens. This 500mm(w) x 350mm(h) Tryfan heated towel rail is a practical yet stylish heating solution for drying and storing multiple towels while still providing a heat source for the room. 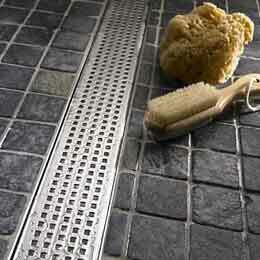 The Tryfan towel rail can be installed on your central heating system only. This 500mm (w) x 1200mm (h) Aurora heated towel with its unique, angled shape and minimalist styling is a superb heating choice for both contemporary or traditional suites as well as being highly functional for drying and storing multiple towels. 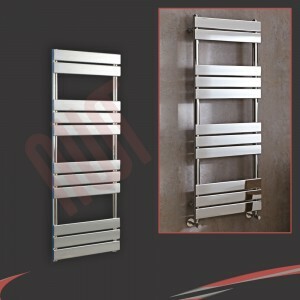 The Aurora towel rail can be installed on your central heating system only.